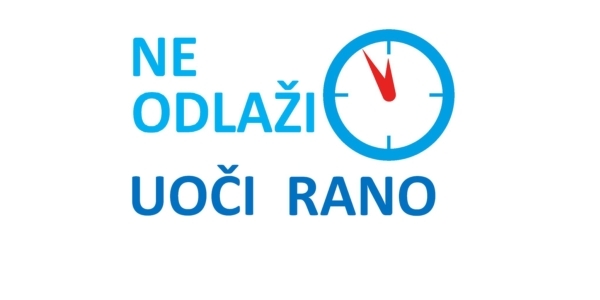 The title of the campaign in Serbian was ‘’No delay, let’s act today SPOT EARLY’’ and involved patients, rheumatologist, health professional and GPs and the general public. Educational activities in Serbia were organised by the Association of Rheumatic Diseases Patients of the Republic of Serbia (ORS) in collaboration with Rheumatology Association of Serbia (RAS) and the Serbian Association of Health in Rheumatology (SAHPR). News are disseminated via on the following website http://ors.rs/ne-odlazi-uoci-rano/ and via social media as well as at the National Annual Congress. to improve knowledge and skills necessary to early diagnosis of Chronic inflammatory Arthitis diseases like RA, AS, PsA etc. ensure timely access to the appropriate treatment that will improve their condition. educate primary care doctors on how to recognise early enough the first signs of the above diseases and refer their patient to the appropriate specialists.